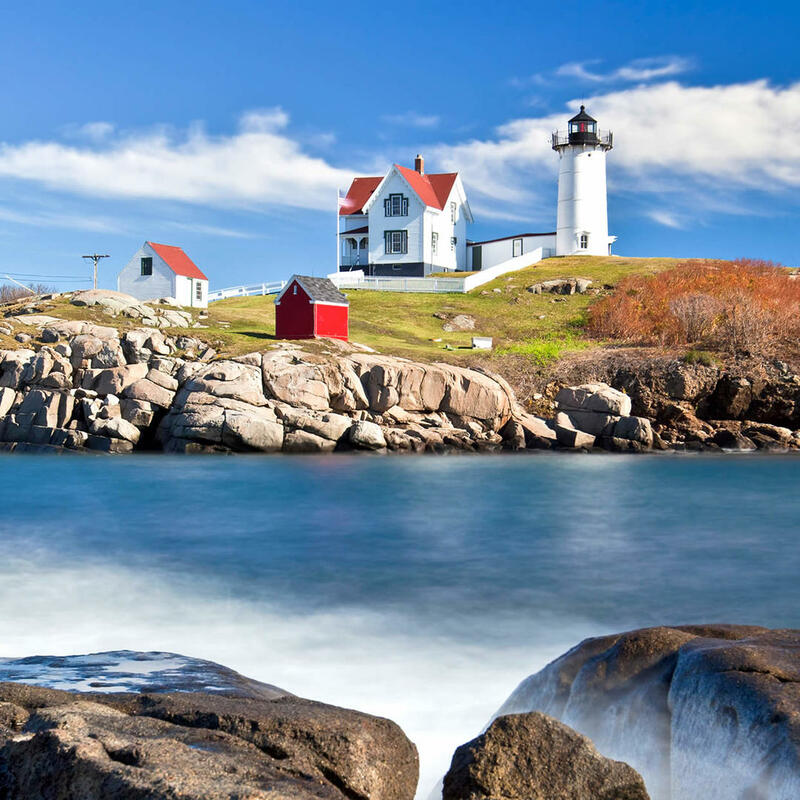 This 88-foot lighthouse and the attached caretaker's cottage is a Maine classic. Built in 1879, the lighthouse is still in use although it was automated in 1987. Amateur photographers will love it here; the area offers many vantage points to take the quintessential New England panoramic photo.